Up & Under Sports provides high quality coaching sessions in both primary and secondary schools. All of our sessions are active, purposeful, enjoyable and we aim to inspire pupils to achieve a healthy lifestyle. Up & Under Sports gives young people opportunities to participate in a variety of sports in a safe engaging and fun environment. Up & Under Sports provides high quality coaching for schools, clubs and sporting organisations in the Bristol, Bath and Wiltshire area. Up & Under Sports offer a variety of holiday courses for children aged 5-16. Children can meet new friends while developing their sporting skills, in a fun environment. 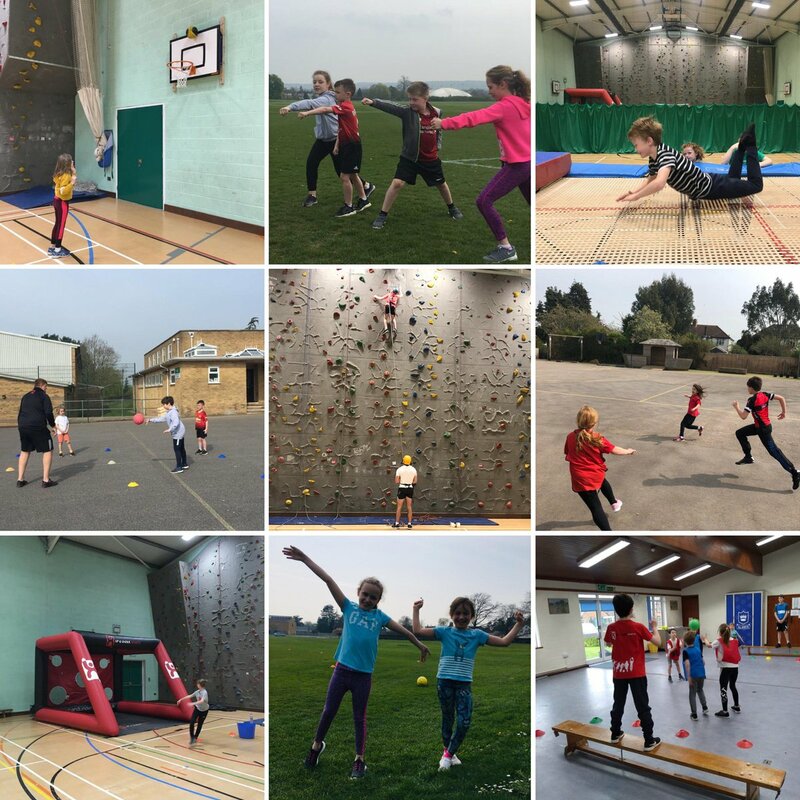 Up & Under Sports offers a variety of coaching opportunities for schools – breakfast, lunchtime, after school clubs - whilst also running Teacher Mentoring, PPA and Gifted & Talented and CPD sessions. Up & Under Sports offer a variety of one to one coaching sessions. Helping you to brush up on your skills or get more out of your game. Suitable for all ages and abilities. "Without reservation, I would highly recommend Up & Under Sports to use in schools. Each coach delivers outstanding lessons, using innovative ideas to help develop the children’s learning and confidence. Parents have been delighted with the quality of provision and the children eave sessions oozing with confidence and buzzing for more. This is a fantastic company and I shall be using it for many years to come." "I would not hesitate to recommend introducing Up & Under Sports to any PE Department. Their knowledge and enthusiasm for PE and Sport is infectious and their coaching was reliable and of the highest quality." "I watched much of the day and was very impressed with all the coaches. There was genuine enthusiasm, encouragement (especially with the weather) and the summarising of the learning was excellent. I was also very impressed with the principle of team working! " "Up & Under Sports really are exceptional; they are an integral part of our school community and we feel very privileged to work with them and hope that this continues for many years to come." 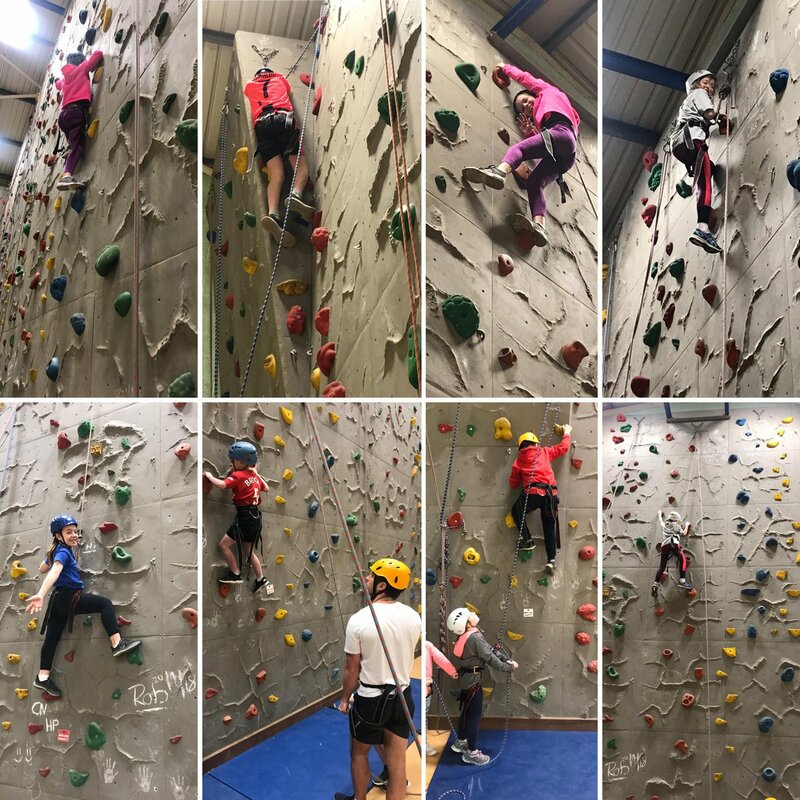 "Up & Under Sports have worked closely with staff through a mentoring programme to enhance the ability and confidence of our staff to teach PE. We believe the coaches are outstanding and this was confirmed by Ofsted in our recent inspection. Up & Under Sports in a dynamic, motivating and highly professional company and one that both the staff and pupils of Monkton Park Primary will look forward to working with for years to come"
"Redland have been using Up & Under Sports for several year and never cease to be impressed by their professionalism and commitment to engage young people in sport and healthy living. In addition, the confidence our teachers have in delivering PE lessons has increased immeasurably. I would thoroughly recommend you get them in to your school!" "Up & Under Sports have been our sports provider for the past five years. Their provision is outstanding and coaches are always professional and reliable. 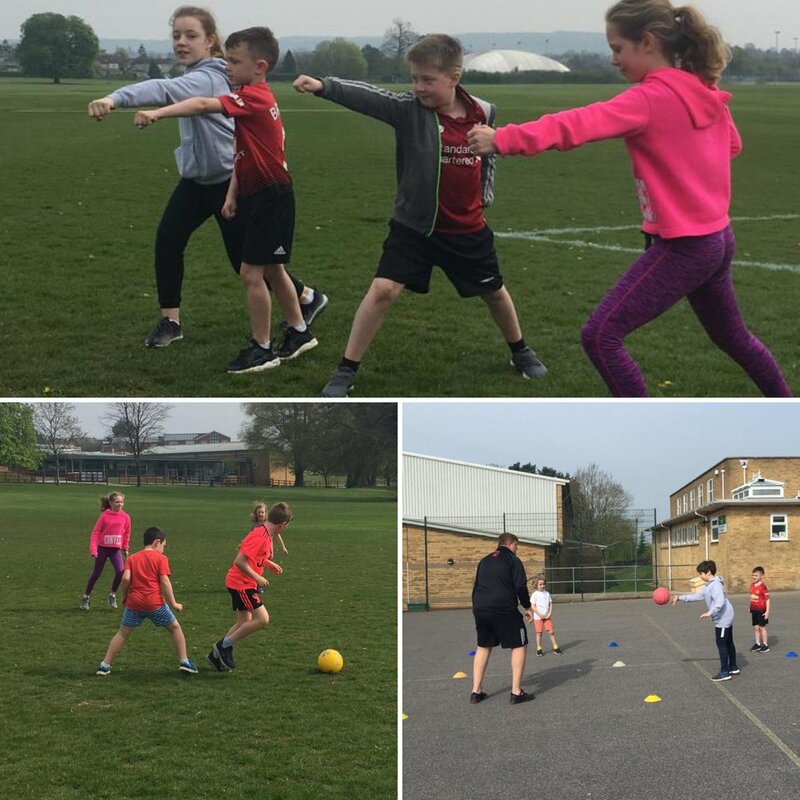 The coaches have formed excellent relationships with both pupils and staff and adapt easily to inevitable last minute changes in the school day. Children always look forward to their PE lessons and they love the engaging range of activities on offer. "